SOUTHINGTON - From the publisher of the first American cookbook to the first female governor, author and historian Diana Ross McCain will highlight the accomplishments of four influential Connecticut women March 30 at the Southington Historical Society. The program “From the Kitchen to the Capital: Four Feisty Connecticut Women” will be held from 2 to 3 p.m. at the at 239 Main St. 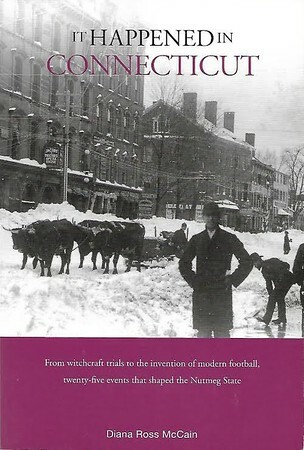 Copies of Ross’ 2009 book, “It Happened in Connecticut,” which features the women the program will be discussing, will also be for sale. McCain has been researching, writing and speaking about Connecticut’s history for more than 35 years. 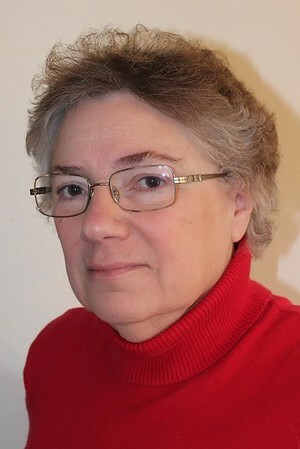 She has published numerous books and was on the staff of the Connecticut Historical Society in Hartford for 12 years. The March 30 program will cover Amelia Simmons, the publisher of the first American cookbook, Abigail and Julia Smith, pioneers in the women’s suffrage movement, and Ella Grasso, the first female American state governor. McCain said that Simmons’ book, “American Cookery,” has been described by some as a “second declaration of independence of a sort” as it helped to differentiate American culture from British culture. Abigail and Julia Smith, McCain said, were elderly women in their 70s living during the 1870s when they found out that their taxes had gone up. And, the only other person in Glastonbury who had their taxes go up was a woman. McCain said that the Smith sisters tried to speak at a town meeting but were not allowed to. They then tried to speak before the General Assembly, but were ignored. Posted in New Britain Herald, General News, Southington Herald on Thursday, 21 March 2019 18:37. Updated: Thursday, 21 March 2019 18:39.